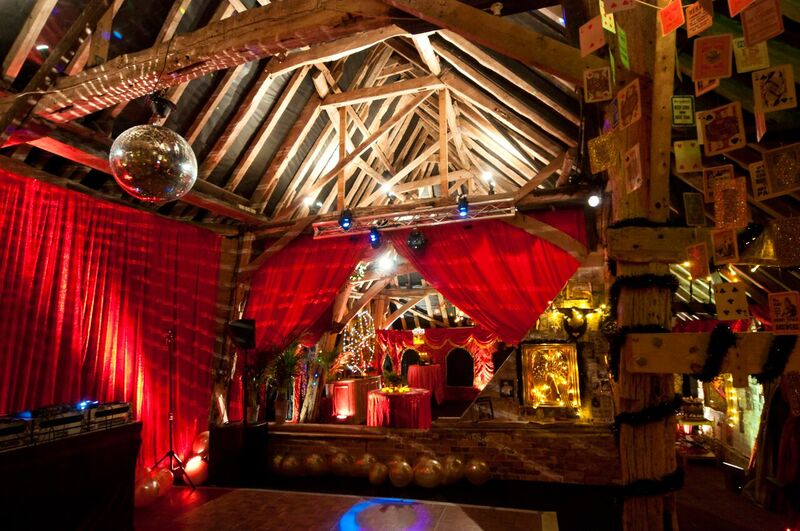 A 1920s Bohemian Venue Transformation | The Complete Chillout Co. The Complete Chillout Company were approached by a client who had used our services a few years previously. Heather wanted to dress her little barn for a landmark birthday party. 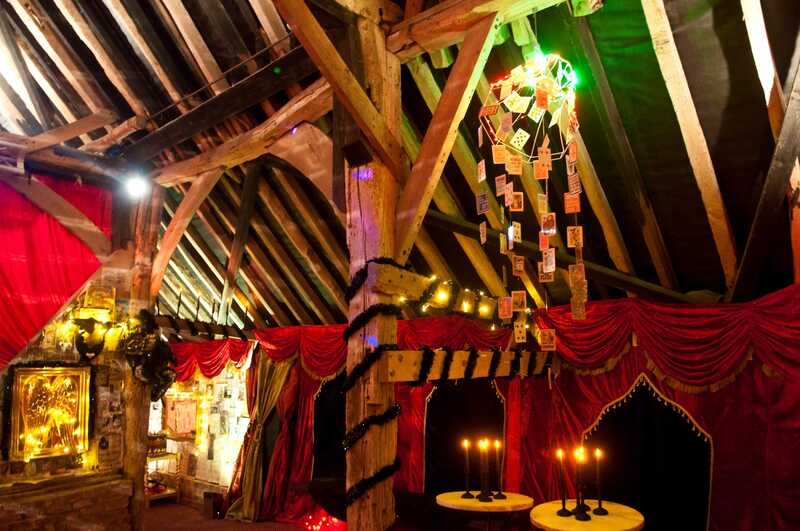 Heather already had a fairly clear vison of how she wanted the barn to look. The initial brief that was given to us was ‘Bright young things’ – 1920s bohemian decadence with a theatrical twist. 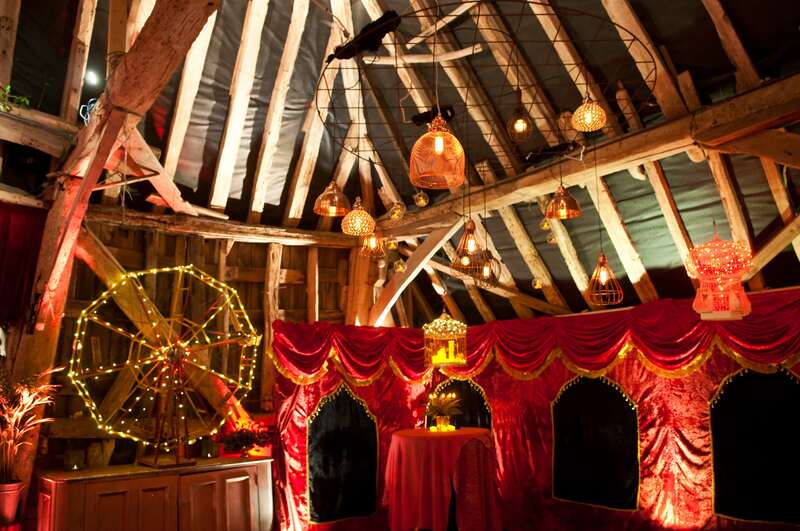 So, not your average party theme! 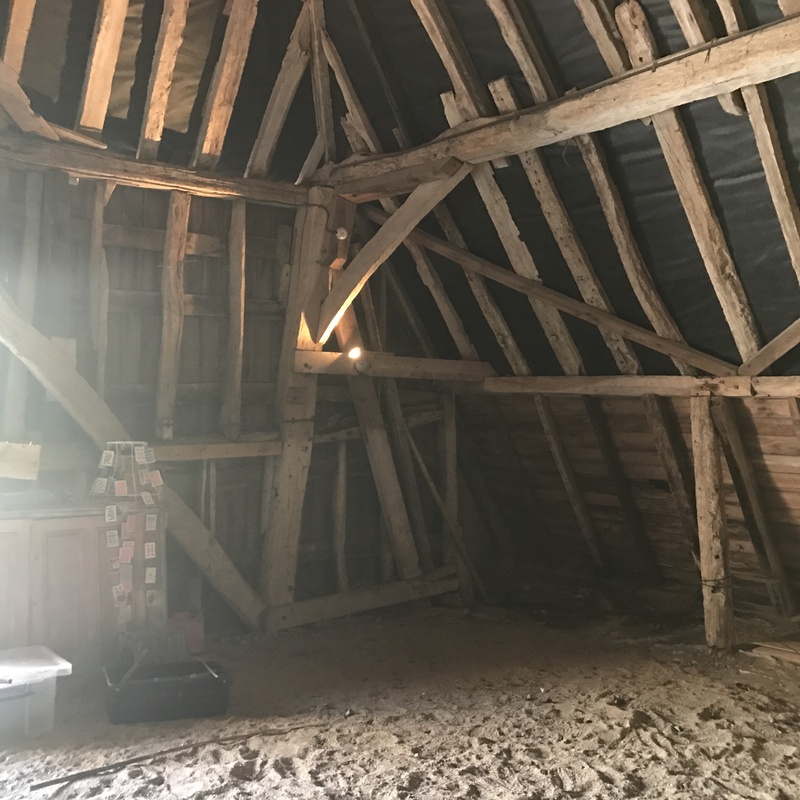 We went to visit Heather and have a closer look the barn, to see what could be done and how we might do it. The brief evolved as the planning process moved forward. 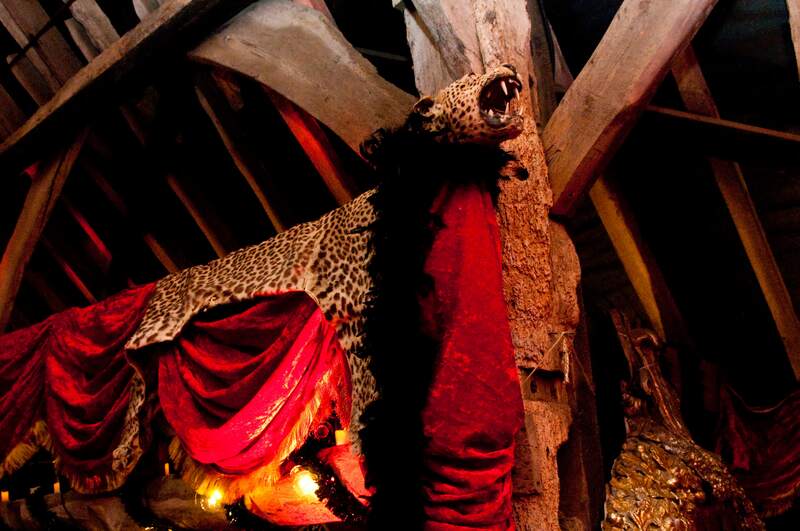 We decided red, gold and black should be the main colour scheme with lots of luxuriant velvet around the walls. 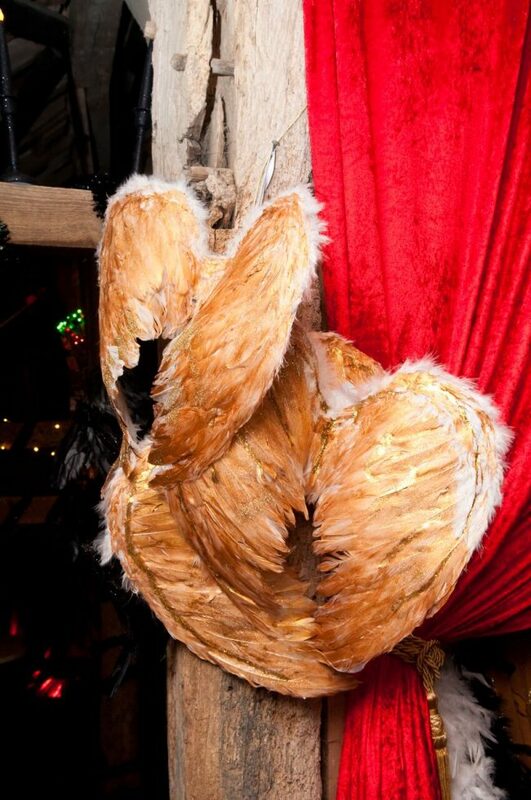 The idea was to create something warm with an opulent ‘den of iniquity’ feel for the party. 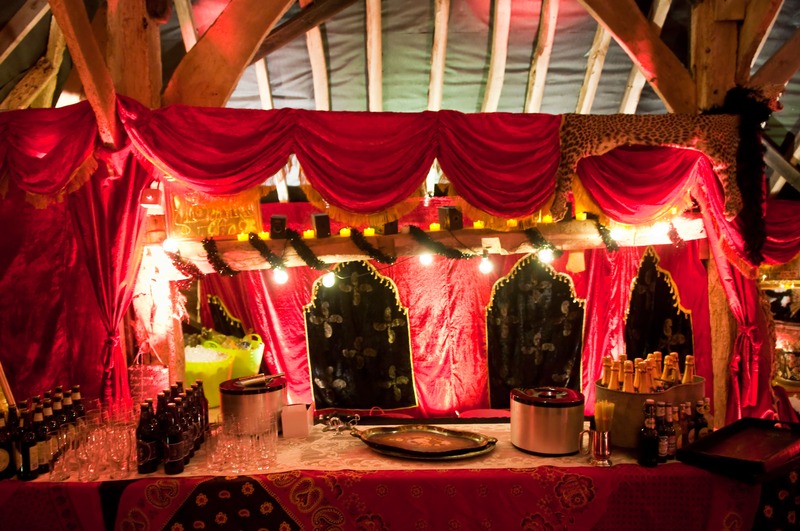 La Rouge linings were used, used ubiquitously at our sister company, The Arabian Tent Company. 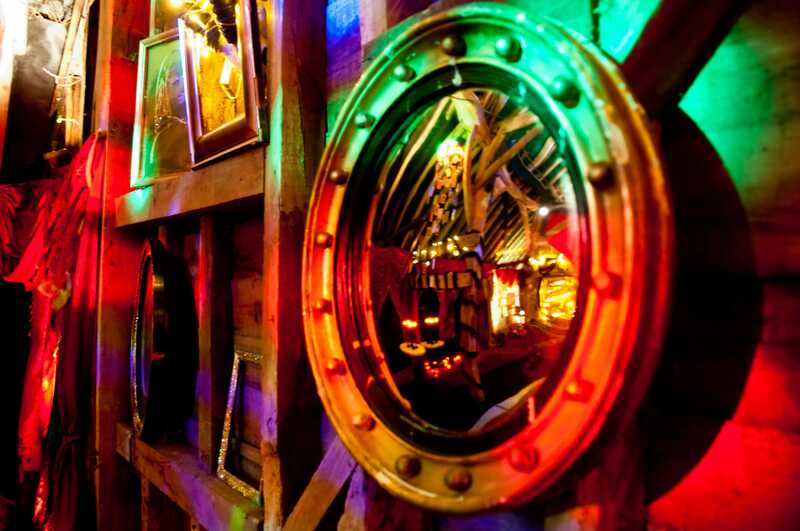 We spoke to Heather about why she came to The Complete Chillout Company, her favourite pieces, and the idea behind her venue transformation. “I think that the party in November differed in a couple of different ways, firstly I already had confidence in your company as I was pleased with the previous result. Therefore, I knew that we were likely to get a good result for this party. Having Jez and Katherine to talk through my ideas at the start of the process was helpful. Also, the slight pauses and ponderings and other suggestions when I came up with something that wouldn’t then work allowed me to have another think about my idea and come up with something else! The walls were covered in red velvet and lit up with warm white uplighters to highlight the colour and texture of the fabric. We laid black carpet throughout and a parquet dance floor for the guests to get on their dancing shoes! Red and amber lighting were used in the beams and against the uncovered wall space and rigged a large mirror ball over the dance floor. 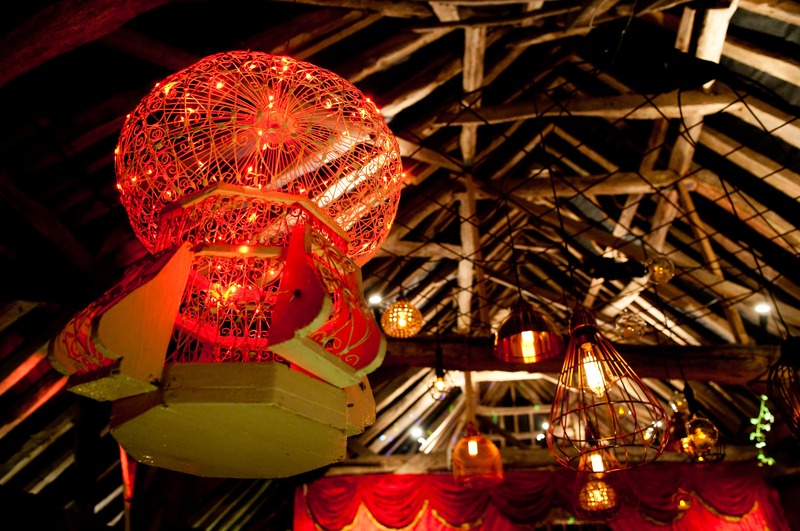 A bespoke chandelier was also designed, unique for this party, and installed. 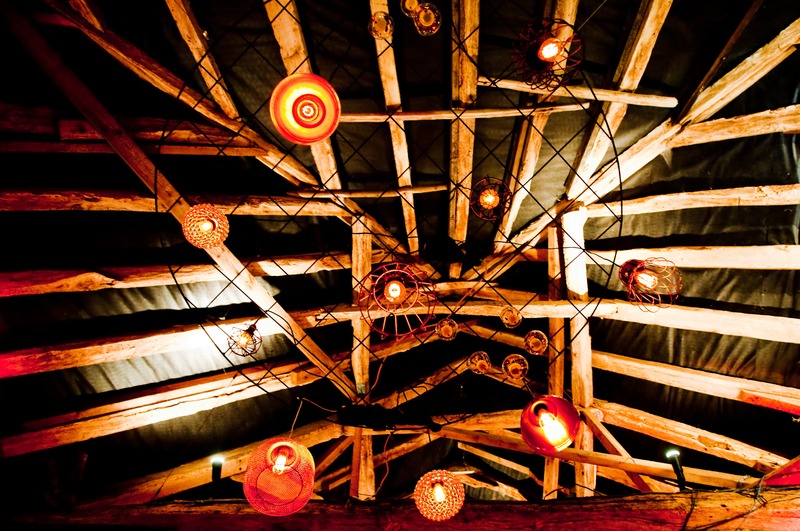 A giant circular frame in the ceiling was rigged, from which hung a variety of unusual metallic, skeletal lamp shades with old fashioned filament bulbs. 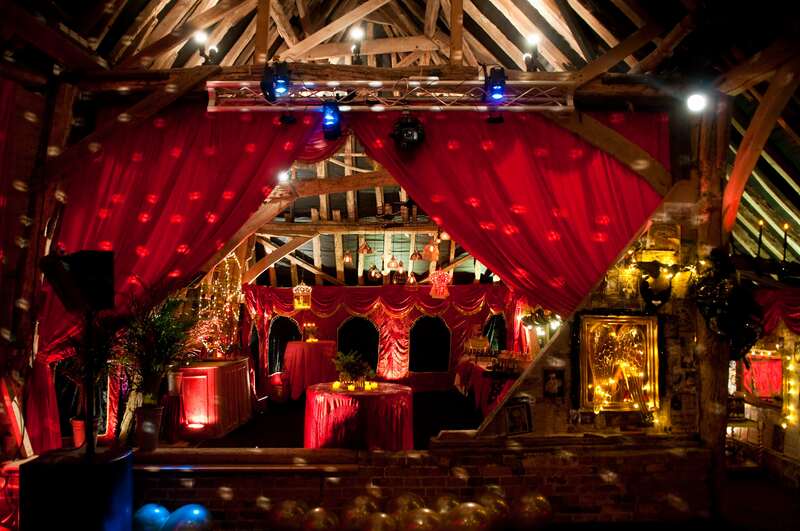 A pleated red velvet backdrop for the DJ was hung and we rigged all the wonderfully imaginative props that Heather had made and sourced. 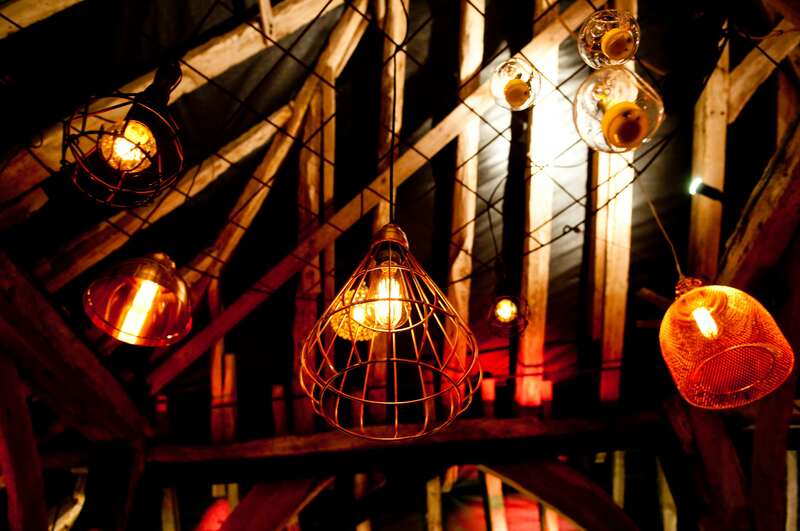 Heather had sourced birdcages at antiques fayres and added her own lighting. She designed and made a unique lampshade prop with old fashioned playing cards hanging from it. Also, she borrowed an amazing antique Ferris wheel model, onto which she threaded red and warm white fairy lights. “I have to say that seeing my ideas come out and be made real was the real stand out of the night. I had had them in my head for a number of months and so to see it all come together for one magical one night only was amazing. It gives me goose-pimples just remembering it. It was one of my best nights of my life – all my friends under one roof, letting our hair down and partying till dawn! I just wish I could do that every weekend….. The draping of the red velvet was spectacular, the stage curtains that you made especially for the event, the light globe chandelier that you constructed was inspired and a real creative success. 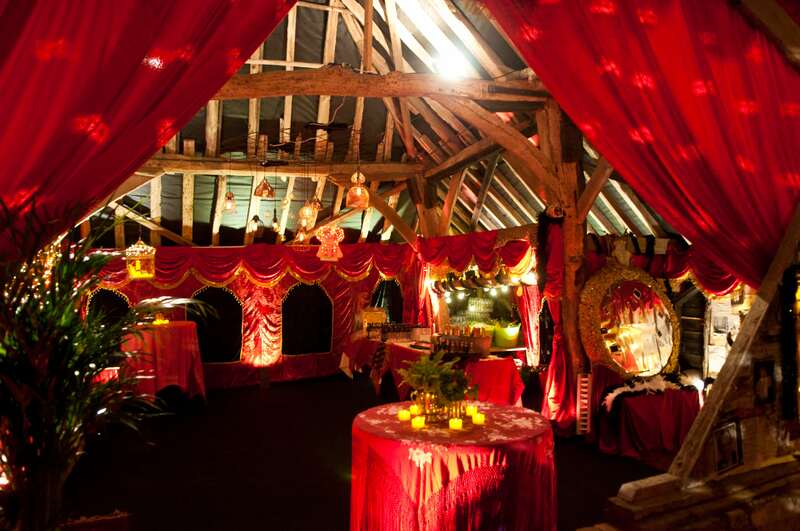 Your attention to getting every detail perfect was wonderful in creating the right atmosphere for the party. 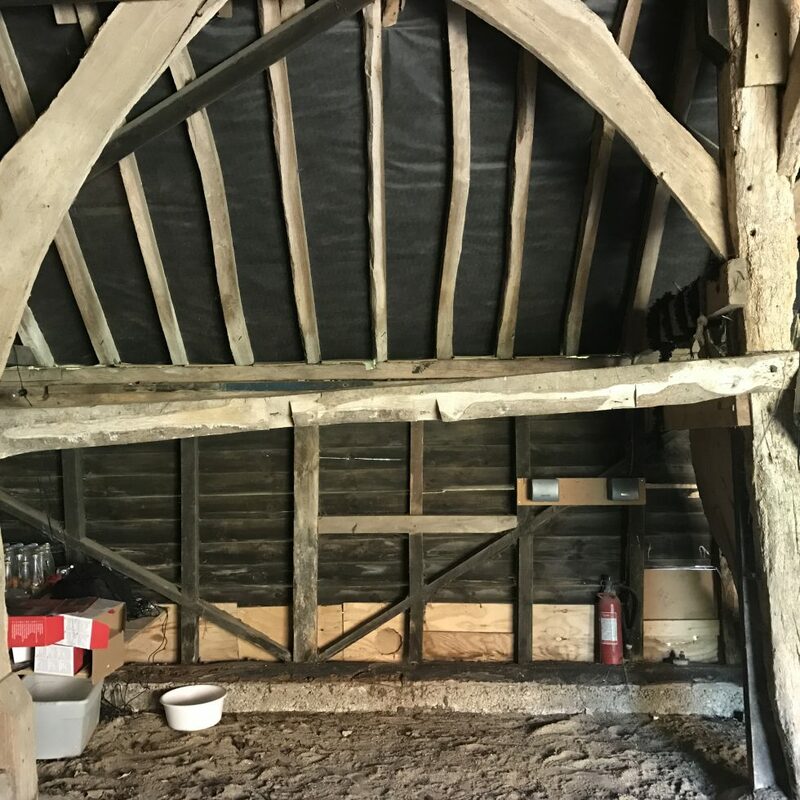 The floor in the barn was terribly uneven, there were various holes in the walls letting in cold draughts and damp and, being such an ancient structure, the entire building was wonky, to say the least! It was decided to lay a temporary floor and carpet it for the party, but first we first was to try and level it out a bit somehow. A couple of tonnes of gravel later, we had a fairly level surface on which we could start to lay floor for the venue transformation. 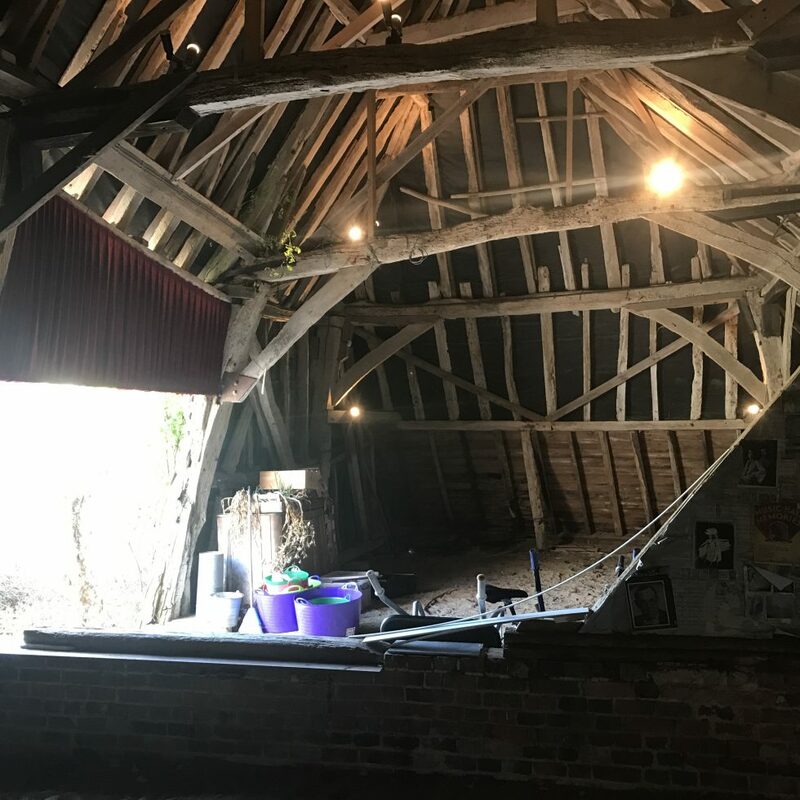 And from Heather: “Decorating an old and character filled room or Barn in a venue transformation always involves a bit of improvising and working around problems. Your on-site carpenter was fab at making adjustments and fabricating frames to help with the draping. It was great to have someone like that on-site during the set-up process.I think I’ve already said but my favourite part was seeing the finished Barn and with the anticipation of the party to come! The brief was met and executed perfectly. I think there are always tweaks to the original brief, whether that’s adding bar tables or seating, you were very amenable and able to help with any last minute changes of plan. 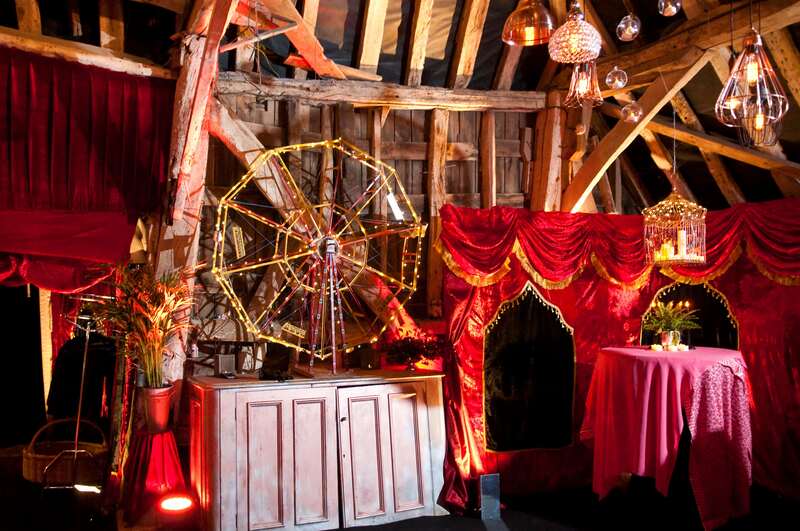 See how we can transform your event, party or venue! And many thanks to Mick House Photography for the photographs!.